A nifty contemporary coffee roaster Ikawa, which means coffee in Kirundi, and first digital micro-roaster is now available. With the success of founders Andrew Stordy and Rombout Frieling’s kickstarter campaign, roasting your own coffee beans is made possible, enabling you to adjust the temperature, air flow, and roast duration to experiment and bring out the best flavor of the beans through your tablet or phone. 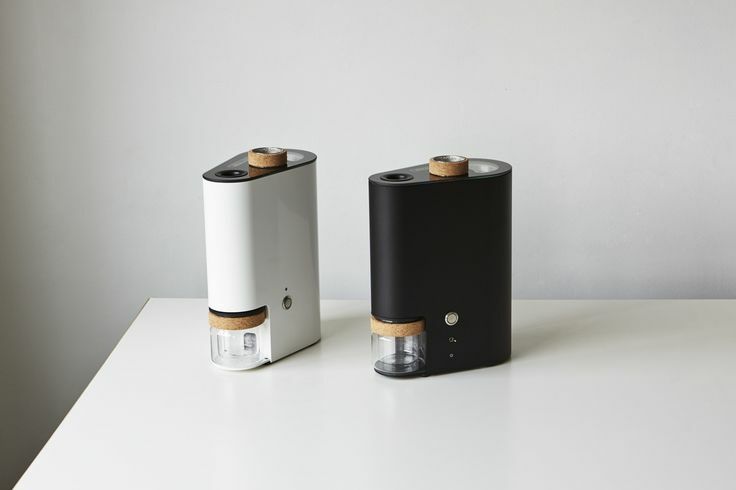 You can now pre-order your own Ikawa coffee roaster with a minimal and appealing design available in black (pro roaster) and white (home roaster).